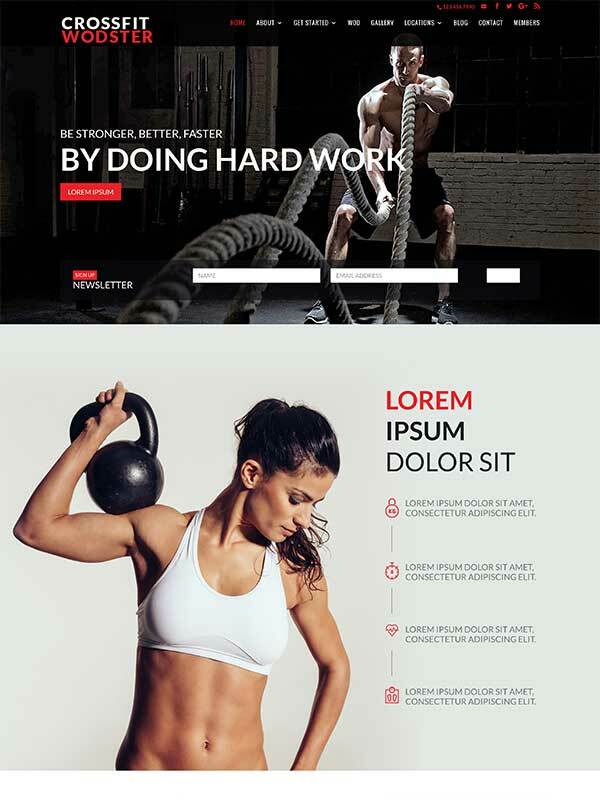 If you’re thinking of breaking into the billion dollar fitness and exercise industry, consider using our premium Divi child theme to make your website look like a billion bucks. 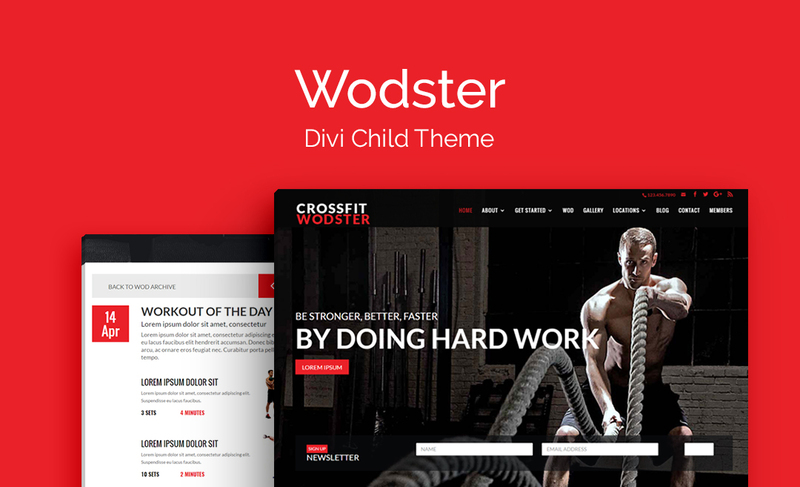 Wodster is a premium Divi child theme that has been designed and developed specifically to cater for brands looking to market their fit brand online. From communicating brand objectives and introducing staff and trainers through the About section, to helping new users navigate through both the site itself as well as the sign-up process, Wooster takes care of every aspect of marketing an online fitness and exercise brand. 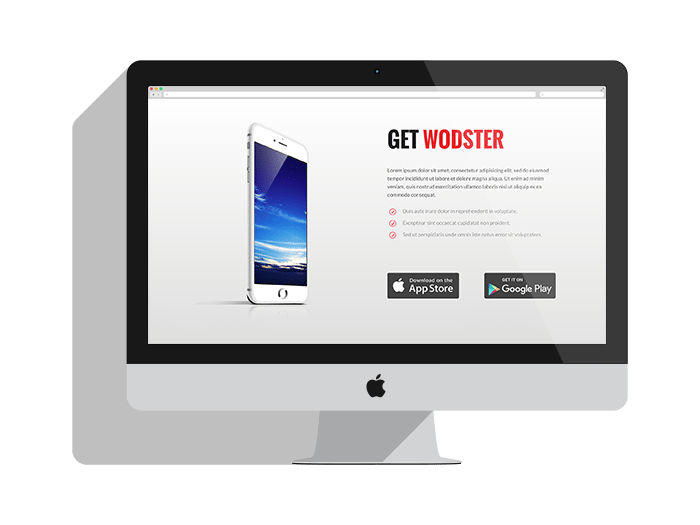 Along with a beautifully designed masonry-style blog, and a Members Login section, Wodster also includes a custom post type – WOD – which is perfect for posting daily exercise routines or Workouts of the Day. The Wodster Divi child theme ships with a number of premium features including the Aspen Footer Editor (to style out a site-wide footer area), a Login Customizer (to customize the default wp-admin login page) as well as a 404 Error Page template settings (to create an error redirect page). Wodster does not include the images displayed on the demo site. To use the demo imagery, please perform a reverse search and purchase accordingly.